There are rivers where fishing with nymphs is common. 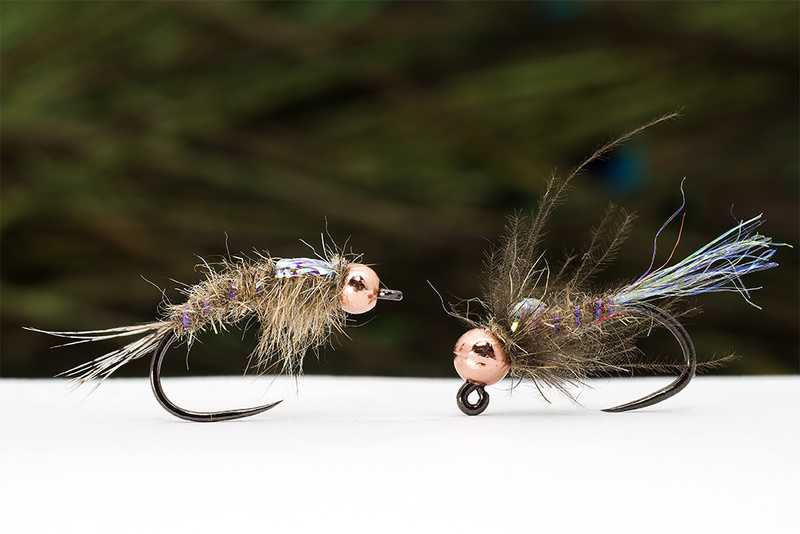 In fact is so popular that you will see very rare a dry fly fisherman. Hot spots are super effective but I noticed that orange and red are not so good like was 5-6 years ago. Also gold tungsten beads are not effective like silver or copper. Even more, on rivers with high fishing pressure black nickel or black beads work better. 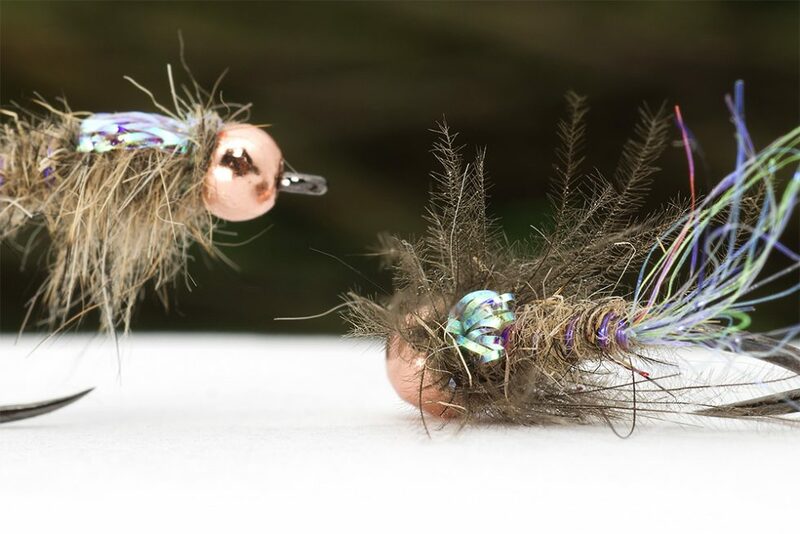 For the warmwater fishing I do I am more into copper and black bead heads as they work better for me. I agree. I am finding more luck with black or copper than the brighter gold beads. So is are the biots on a Prince Nymph a form of hot spot? We tie ourselves in knots (pardon the pun) trying to figure out why a fish eats a fly or lure.